The latest iPhone rumors have Apple building a fingerprint reader into the next version of the popular smartphone. But such a feature from a security perspective would unlikely excite businesses or consumers, experts say. 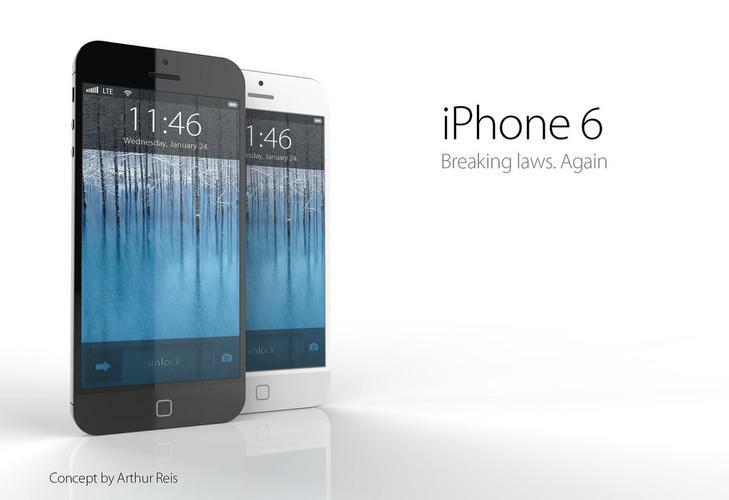 Apple is widely expected to introduce what is being referred to as the iPhone 5S in September. The fan site 9To5Mac reported finding in iOS 7 beta 4 a folder called "BiometricKitUI," which suggests Apple is planning on using the phone's home button to read a user's thumbprint. Apple does not comment on future products, so the reports may prove to be false. However, Apple's reputation as an innovator justifies taking a look at whether a built-in fingerprint scanner would be a game changer. After all, in the last dozen years, Apple has redefined the markets for music players, smartphones and tablets with the introduction of the iPod, iPhone and iPad, respectively. Apple has had in-house biometric technology since last year's $356 million acquisition of AuthenTec, which sold fingerprint recognition technology for unlocking mobile devices. Apple could take the technology further and use it as a single sign-on mechanism, so users wouldn't have to enter separate passwords for apps. But unless Apple has made big strides in the technology, the reliability of fingerprint readers as they exist today is too low to avoid frustrating users, experts said on Wednesday. "Fingerprint scanners generally are not that accurate for high-level security, hence very few of them are used except in very large and expensive systems that can up the game for sensors," said Jack Gold, an analyst with J. Gold Associates. Also, Apple is unlikely to spark much interest among consumers by marketing the scanner as a security feature, since most smartphone users do not list security as a priority when buying a device, said William Stofega, an analyst with IDC. In fact, many people do not even bother to set up a password to unlock their devices. "Security isn't one of the things people shop for," he said. On the corporate side, businesses are more interested in controlling which apps are installed on the phones and separating corporate data from users' personal data, Stofega said. Other interests are in encryption, malware detection and being able to disable a lost or stolen phone and wiping it clean of data. To provide government- or enterprise-level security, Apple's scanner would have to be able to identify a minimum of 14 points on a fingerprint and match it with the image on file, said Daniel Ford, chief security officer for mobile security vendor Fixmo. "It will be interesting to see how many points Apple will capture," Ford said. "That will be the true determinant of how secure the authentication method is." In 2011, the Motorola ATRIX became one of the first smartphones to use fingerprint recognition to identify users. However, the device did not identify enough data points and was not very reliable, Ford said. "Right now, [fingerprint reading] is more along the lines of a novelty item, but the proof will be in the pudding," Ford said of an Apple introduction. Gold estimates that a fingerprint reader could add $10 to the cost of building the iPhone, which would translate into as much as an extra $40 to the end user. Therefore, Apple will have to do much more than fingerprint recognition to justify the cost and wow potential customers. "My guess is that it won't be a big success or differentiator, although it will probably get some buzz early on," Gold said.